"We have enjoyed building in these fine communities for our customers," said TerraWise President Melody Shacter. "With our home office in Springfield, and so much of our customer base and lot inventory in that neighborhood, this is a good time to focus our attention and resources there while continuing to support customer warranty and follow up as needed in Cedarbrook and Cedar Bay." 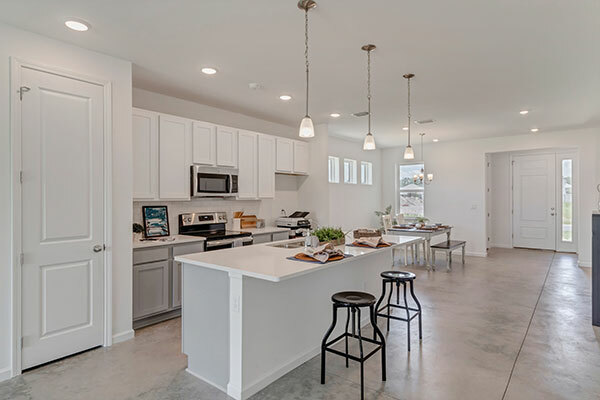 A Wekiva II home is ready for immediate occupancy in Cedarbrook. 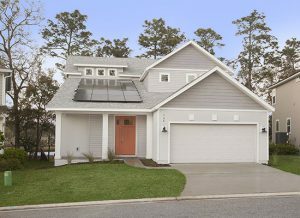 It has classic Florida prairie style architecture and all the highly energy efficient features that are included in every TerraWise home. Preview it now. A St. Johns home is ready for immediate occupancy in Cedar Bay. It features craftsman style architecture with a beautiful view of the marsh and Broward River. A complete solar package is included in this net-zero energy home. Preview it now. Shacter says TerraWise will continue to offer all the "Cedarbook" series of home plans in its On Your Lot program. 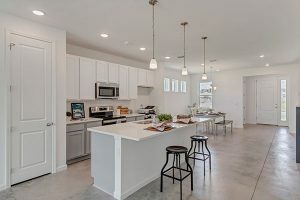 Contact Us for more details about these closeout homes or call our sales agent Chris Swan at (904) 349-8628 to schedule a tour. *See a TerraWise Homes representative for complete details. Subject to qualifications and some restrictions apply.